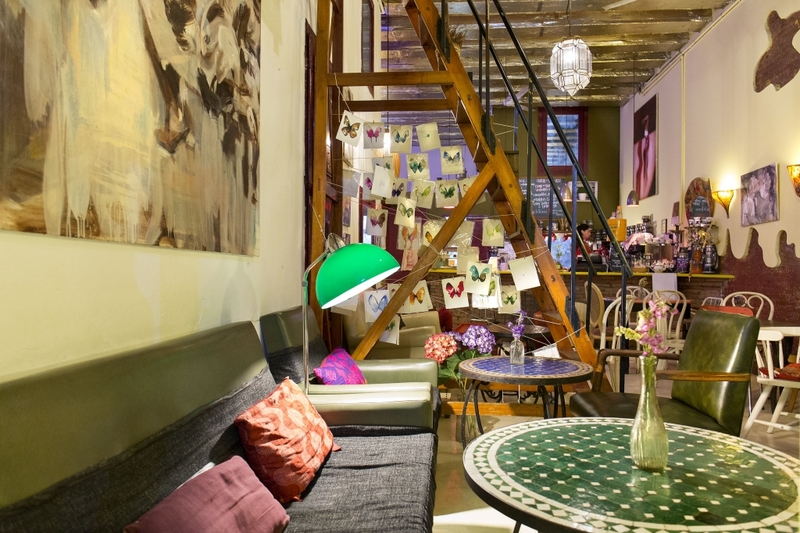 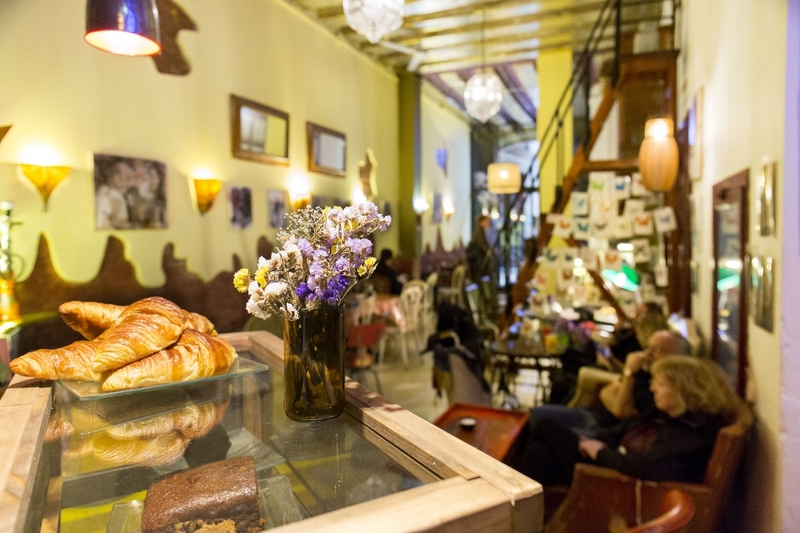 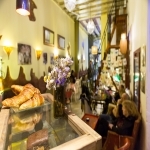 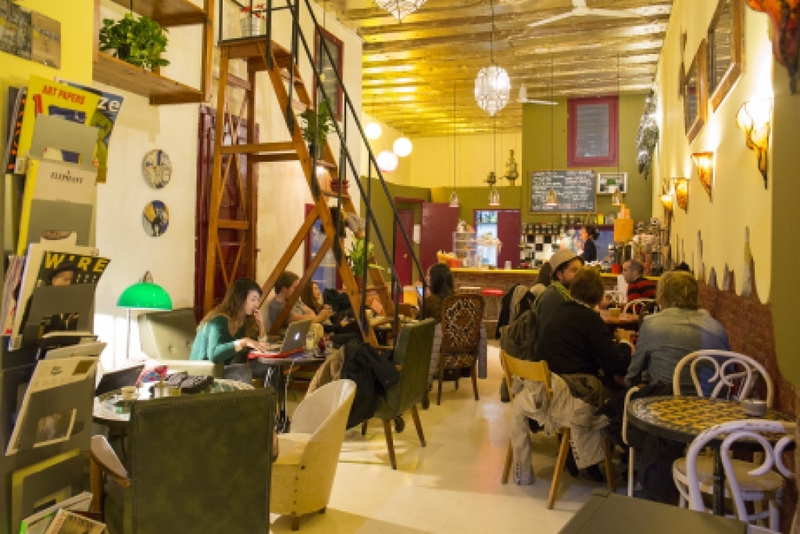 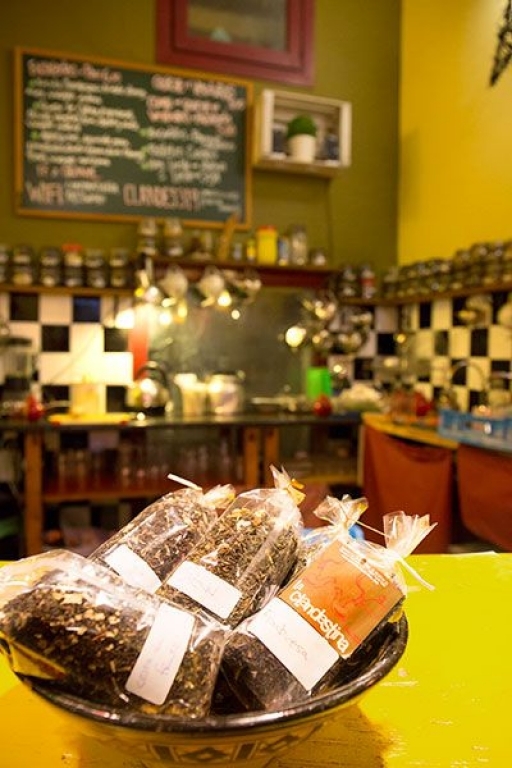 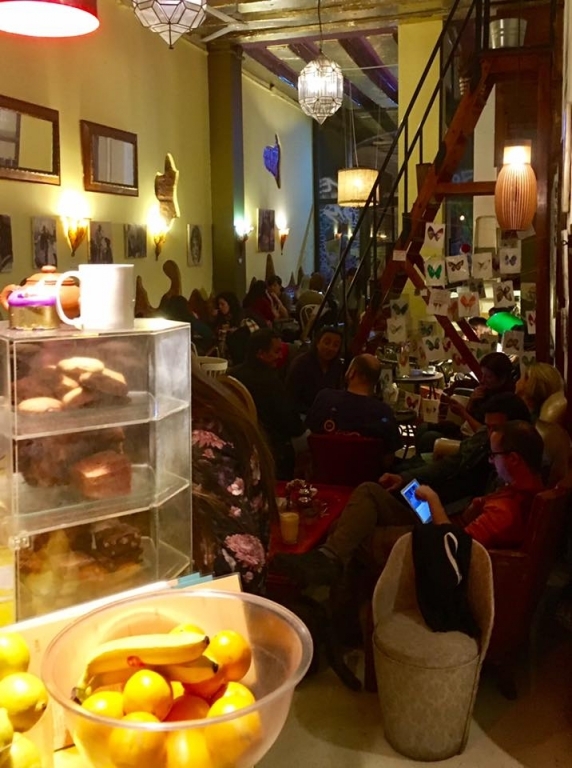 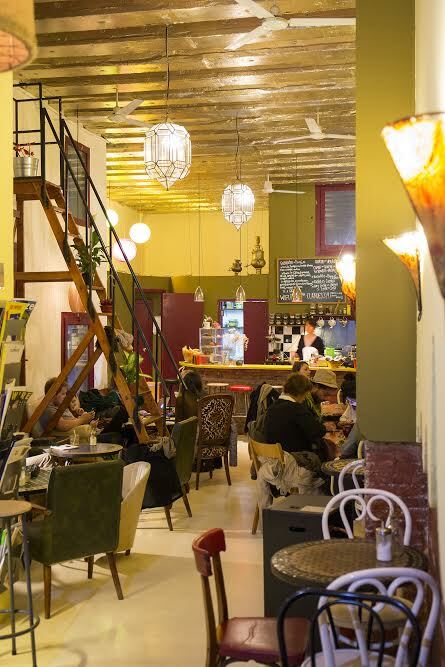 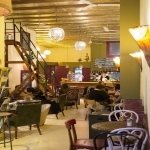 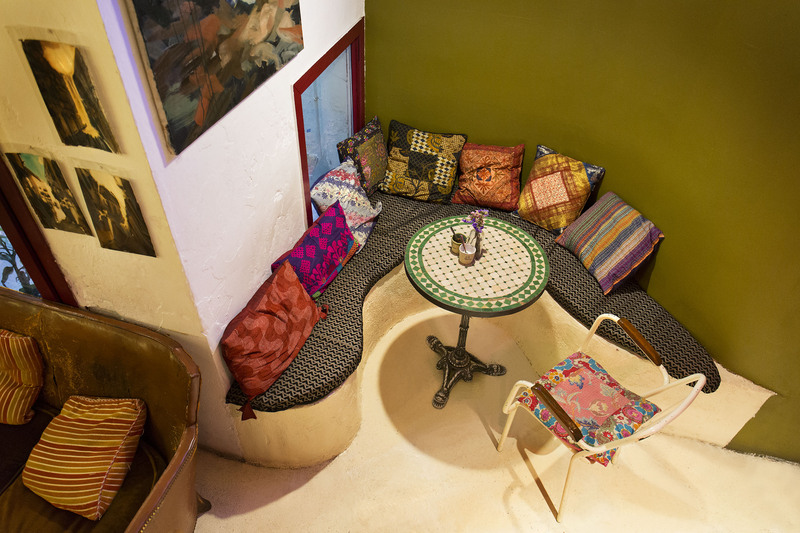 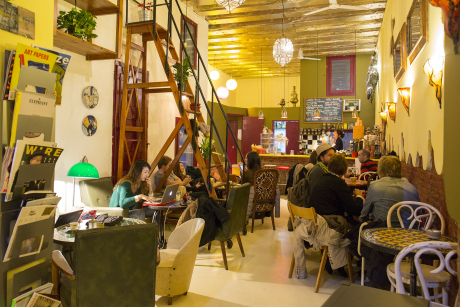 Hidden in the alleys of the Gothic quarter, as an oasis of tranquility, you will find La Clandestina, with a warm and friendly atmosphere, with good music and free Wi-Fi. 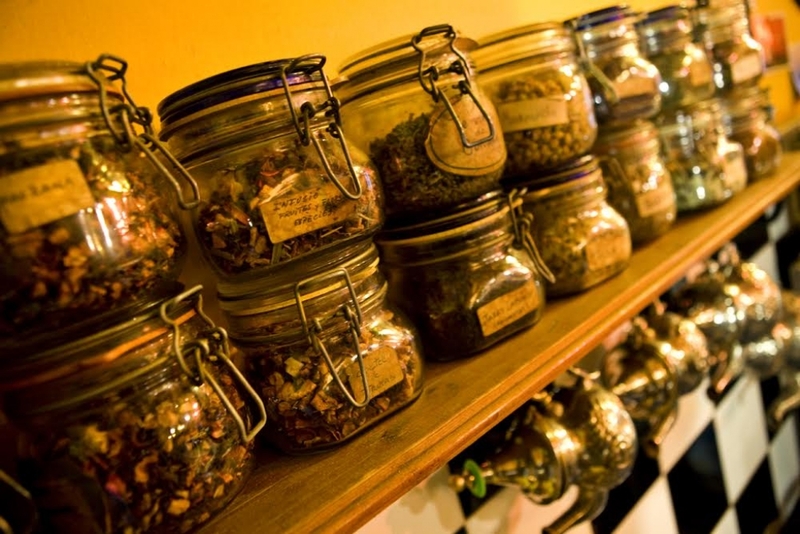 In the tetaria you can taste a variety of teas with exotic aromas, coffees, healthy freshly squeezed natural fruit juices, Lassis, Smoothies and the nutritious green juices of vegetables and fruit. 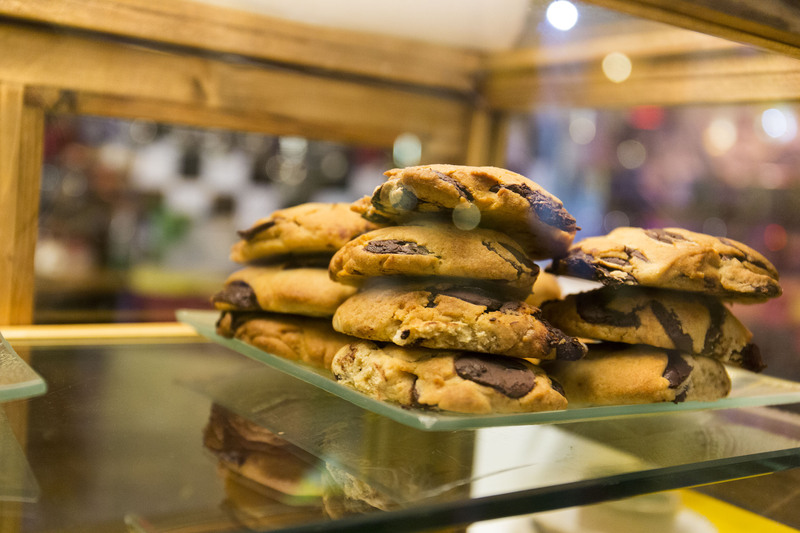 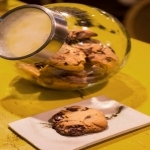 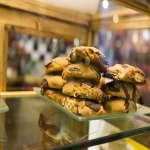 Accompany them with a good portion of their delicious homemade cakes, their famous chocolate cookies or their amazing vegan cakes. 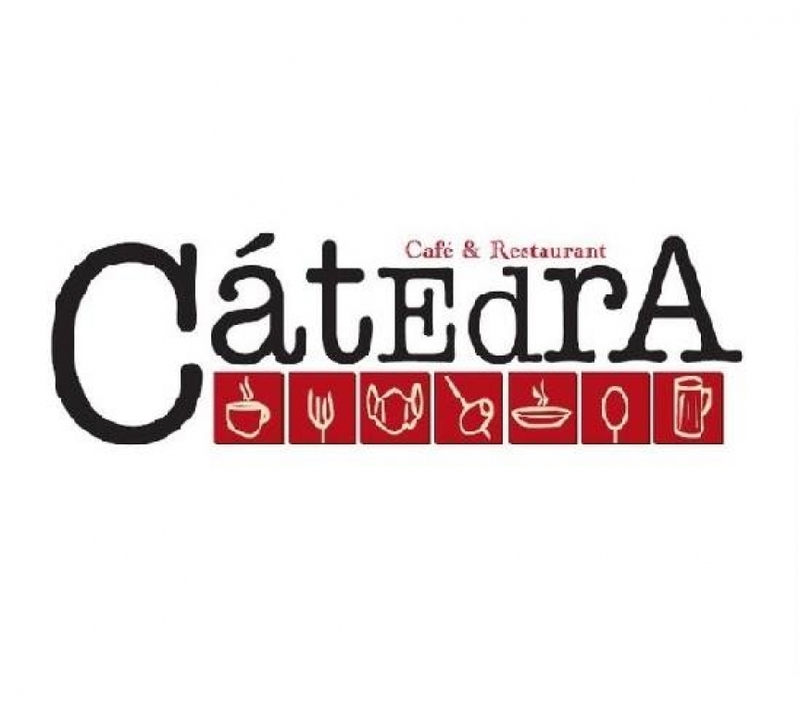 Choose what you like most from the food menu, you will find delicious salads, savory hot panini, vegetable quiche and the soup of the day! 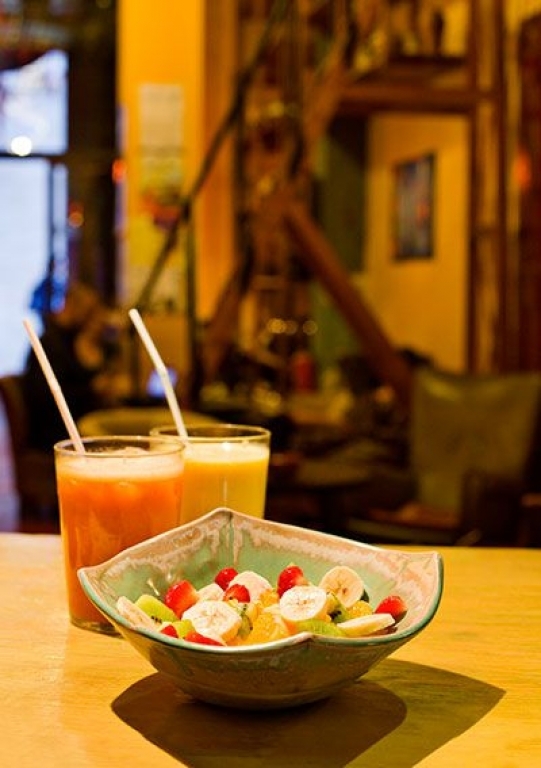 We also serve full breakfasts with fruit salad, yogurt, müesli, toast and other delicacies. 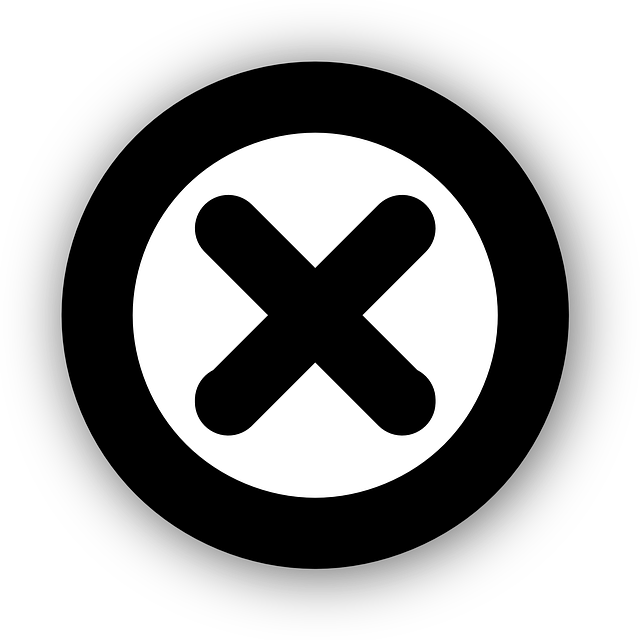 Open from Monday to Sunday from 10am to 10pm, Tuesday closed.